The Beautiful Era was a time full of prosperity and innovation that lasted from the 1870’s to the beginning of World War I. 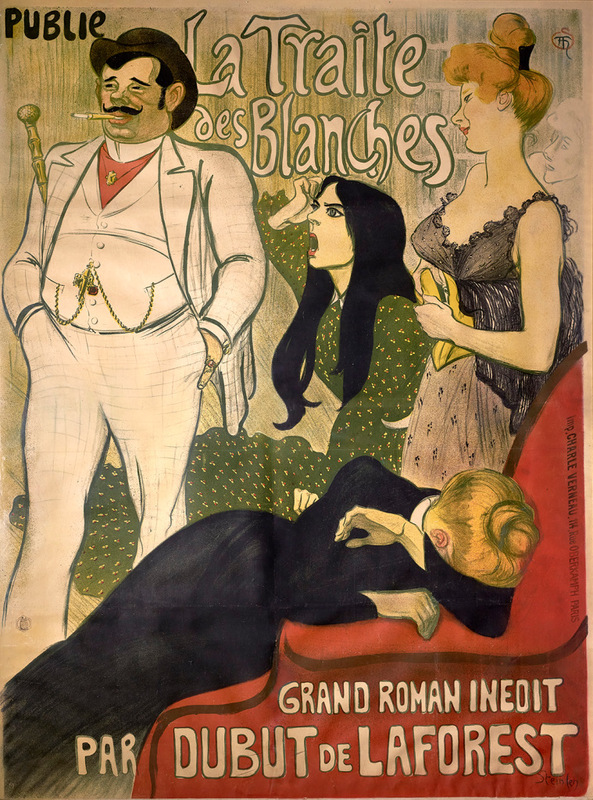 This period of time was very significant in the French art history; while other countries where having a big evolution in technology and culture, France had poster art. The development of color lithography was a big outbreak along with the joy of printing and publishing laws and the advertising of both entertainment events and consumer goods. This work caught everyones eye with its amazing brilliant colors and the fact that they were women’s portrayals showing their freedom and exuberance. In honor to this amazing poster era, a new exhibition will be opening on February 11th at Chicago’s Richard H. Driehaus Museum entitled: L’Affichomania: The Passion for French Posters, drawn from the renowned collection of Driehaus himself. 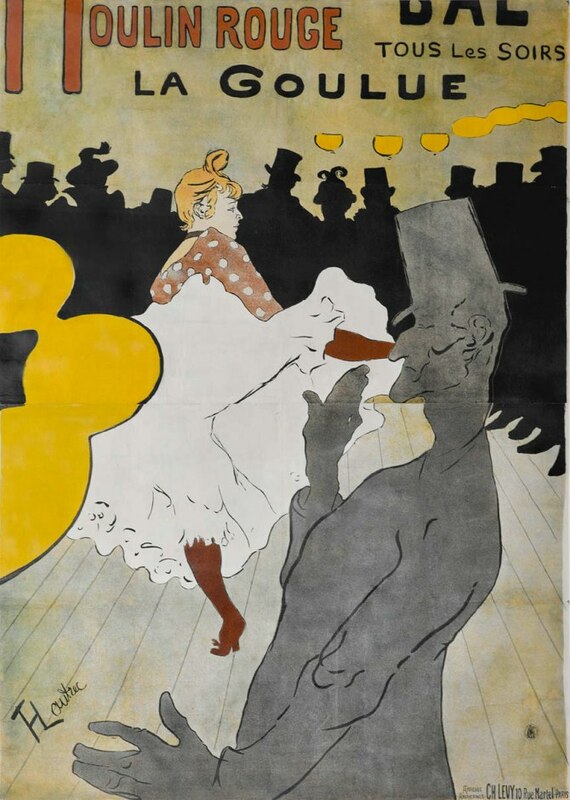 Works from five of the greatest masters of the art will be on display: Jules Chéret, Eugène Grasset, Théophile-Alexandre Steinlen, Henri de Toulouse-Lautrec and Alphonse Mucha. 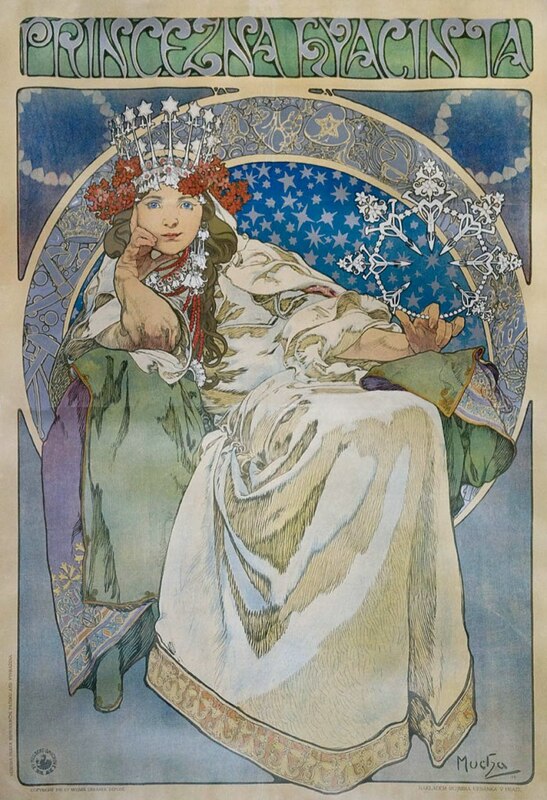 If you are a big Art Nouveau fan do not miss the chance to visit this delightful exhibition!